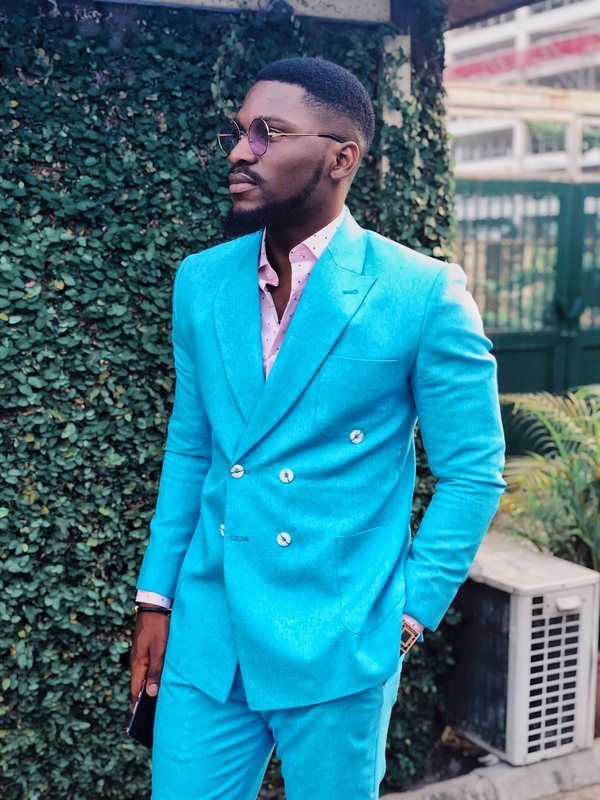 Tobi Bakre is a young Nigerian who shot to fame after taking part in the 2018 edition of “Big Brother Naija” reality TV. 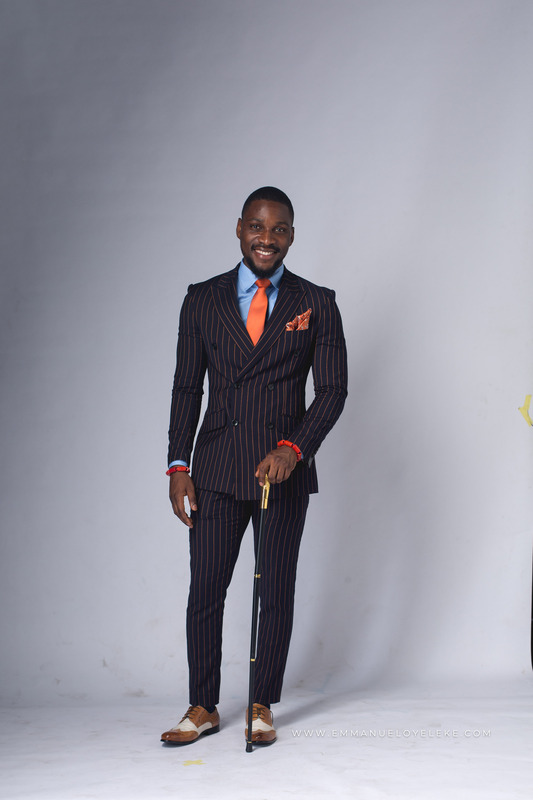 Making it to the finals, the reality star who also doubles as a host, actor and photographer talks about his passion, career, love life and more in this chat with Akinwale Akinyoade of Guardian Life. I am a 24-year-old finance graduate from the University of Lagos. I was born and raised in Lagos. Spent the most of my childhood in Somolu and parts of Ogudu in Kosofe Local Govt. (Ogudu Ori Oke to be precise). My family is originally from Ogun state (Ijebu North). I am the last of four children. I have two sisters and a brother. Prior to the things I do now, I worked in the Office of the Accountant General of the Federation and worked in the banking industry for four years. My job role at the time ranged from Managing Financial Institutions to Currency, Money Market, and securities dealing as a Treasury Officer. I have my CFA Level One in the bag and hope to complete the rest of the certification to become a Certified Financial Analyst. I started working as a part-time photographer two years ago while in the bank as a means to make extra income and keep the passions within alive. I always had a passion for art and photography growing up. I won a few art competitions locally as a child. All I wanted to do with my life was to draw and paint but I am glad my parents influenced a more secure path, now I can be a financial analyst, artist, photographer and a whole lot more. What prompted the decision to try out for “Big Brother Naija”? I have always had a very outgoing personality- I shortly started to find working in the bank very routine. This industry funded my family as both of my parents are banking professionals. I enjoyed my first few years in the bank but shortly after I knew, I wasn’t utilising all of my potentials. I knew I wanted to explore my creative side and began to focus on my passion for acting, hosting and of course photography. It’s not so convenient juggling banking with other occupations or hobbies. At a time as a banker, I had to wake up 4:30 am every morning and wouldn’t get home till 10 pm at night (That is on lucky days when Third Mainland Bridge isn’t too clogged). There was no time to study for professional exams or do other things. No time to network, except on the job. On weekends, all I wanted to do was sleep but I still had to take extra classes for my certifications. With all this in mind, I knew I wanted to try out new things and explore my other potentials. At the same time, it wouldn’t have been a reasonable decision to quit four years of banking to start auditioning for roles and opportunities in the media space. I had a bit of following but the majority of people in the Industry didn’t have any idea who Tobi Bakre was or what he can or cannot do. Inevitably, all I wanted to make that switch was a platform, a platform that shows to the world who I am, the things I can do and potentials of what and who I can become. We have only just a few of these and the “Big Brother” show is definitely on the top of the list of such platforms. It gave opportunities for people to display their talents, strengths and weaknesses. It made entertainers out of people who lived normal lives. It automatically created other opportunities for all participants. The success stories from the different editions of the show have been quite evident. 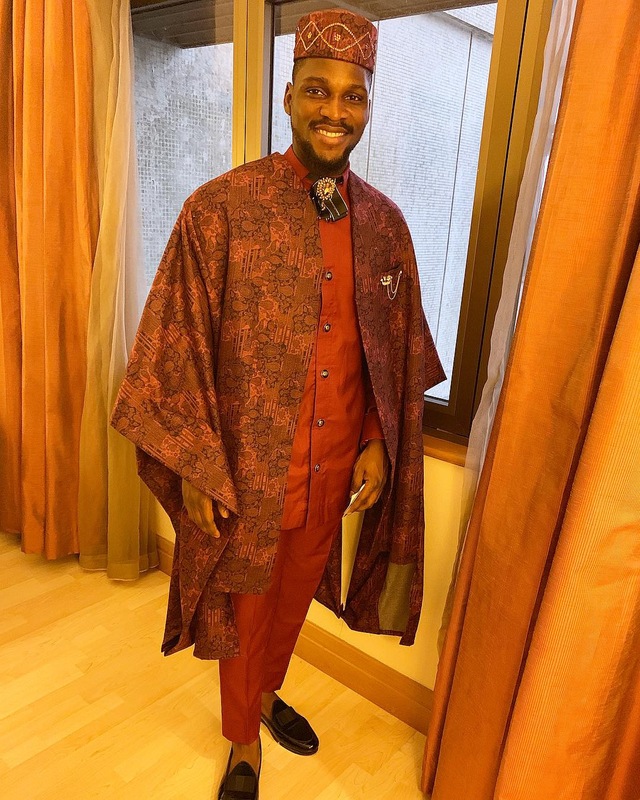 The likes of Ebuka Obi-Uchendu, Bisola Aiyeola, Gideon Okeke, to mention a few who have become relevant forces in their fields after coming off the platform. There was no doubt in me the show was going to help navigate my life in the new direction I wanted to explore. In 2013 and 2017, you were listed on the list of “Meet The Rich Kids of Nigeria & Their Flamboyant Lifestyle” have you always had it in mind to venture into entertainment or be a reality TV star? I wanted to be in the entertainment space but more than a reality star. I have much more to offer my society. I wanted to be known and respected for great things in the communities. That goes beyond the lifestyle. It’s about living a life of service. Something I have since been learning moving from my younger years. You had a reputation with women, clubbed and partied a lot during your undergraduate days. Can you elaborate on that? Back in the university, the reputation with the women and clubbing was all part of a business venture. I was a member of an association called The Grind. I later turned to be the Chief before graduating. We provided entertainment on campus and it turned into a business venture. We charged the entrance fees to gain access to our events and got a percentage of drinks sold. The lifestyle was a business decision. To be a member you sure had to be influential amongst your peers and you needed to be able to create an attraction. Because of this, I had to double up on the academic end because this other life came with many distractions. My parents turned out surprised when I graduated with a Second Class Upper because they had a glimpse of what I was doing back in Uni. You had plans to help your friends and acquire properties if you had won “Big Brother Naija”, tell us about that. I am not the type to bask long in wins. I get uncomfortable very fast and I start to look for the next win almost immediately. I love the grind and hustle more than the actual win. Winning the prize money would have sure helped with more financial freedom and money to invest in my future. I hoped to add the winnings to what I already had on the ground as per investment, work and earn some more and invest in landed property. I didn’t win but I am still working towards my goals, I have been able to support my friends better since the show, I do the best I can at every point in time. I have also been saving towards my other goal of owning a landed property. Let’s see how the new year turns out (wink). How do you handle the controversies that sometimes trail you? The hate comments have grossly reduced. People only drop these comments when they know you pay attention to them and it gets to you. Since leaving the house I have always ignored. You only empower what you acknowledge. These days I hardly see the comments, when I possibly run into one or two it doesn’t move me. I don’t flinch at all. It’s been months since the show, regardless of what happened or didn’t happen whoever hasn’t moved on by now sure needs to re-evaluate. Something has to be wrong somewhere. I have built a bigger fan base since the show and a lot aren’t dwelling on past events, worked on a number of projects and partnerships after hence there is a lot of fresh stuff to talk about. I take criticism of my own growth but when it’s tainted with hate, Next please. I am super happy the success stories from this years edition of the show is arguably the most the show has ever had. A number of the housemates have grown in different fields within a very short amount of time. Hence, there should be joy and happiness everywhere and not hate. There is so much to be happy and grateful for. I am living the life I have always wanted to live. Learning every day, creating every day, new friendships, new partnerships in the different arms of my brand identification. Its almost unbelievable when I compare previous years in terms of inner joy, peace and happiness to what I have now. I am super grateful to everything and everybody that has brought me thus far. How has your photography journey been? I am currently acting. Been on a few movie projects and on a daily TV series called Hustle on Africa Magic. I have not done as much as I would love to in the photography space. It will always be a part of me that I love. I have spent the bulk recent times showcasing the other parts of myself and my brand. In the near future, the world will witness the amazing stories I plan to tell with my photos and art. I also hope to learn more professionally in the photography space as most of what I know and do is self-taught. What are your plans for staying relevant in the entertainment industry? The media space isn’t for everybody. Some housemates assumed to be in oblivion only made personal decisions on what they wanted and didn’t want and a good number are doing great in their own circles. So far, all I have been doing has worked for me. Grew my social media fan base by over 450% since the show ended. Worked on a number of projects that have benefit to myself and other lives. I will continue to be the Host with the Most as always, My acting skills are also better and I hope to be on more movie projects. I am also a lifestyle influencer. This means I will be partnering with brands all year round to bring value to their retail end consumers. I also have community projects I am very passionate about with which I hope to make positive and long-lasting impacts in the society. Staying relevant is ineluctable when you have value to give. Is there a special woman in your life? The only extra special women in my life right now will be my mum, sisters and some of the great female friends and my “Mama Tobis” I have supporting me. I am not dating at the time. The special woman to change that hasn’t come my way yet, or maybe we just haven’t talked in that direction yet. I have met amazing people in very recent times. See, I don’t know. Let me focus on the one I know, My Hustle. How do you handle the admirers? I don’t pay much mind to this. But then I appreciate it regardless. I do my best to look good and stay in good shape. It’s nice when your efforts are acknowledged. If you were to change a decision you made in 2018, what would that be? Up until this moment, the good and bad decisions have all come to a greater good. I wouldn’t change anything. What will you say you miss the most before fame? Sometimes I miss the privacy and space I once had. Now people always want to ask you about this issue, this person or that person you probably haven’t seen or spoken to in a long time. But hey, it comes with the territory so I have learnt to deal with it. 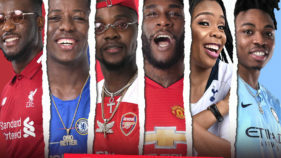 What should fans expect from you in 2019? In the New Year, I plan to deliver on all promised projects; I have one outstanding – My Photo Exhibition. I will be expanding my brand to have it more rooted in the industry. 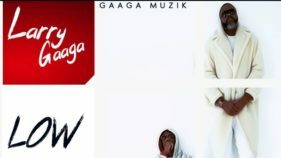 Work on interesting brand related partnerships. I also plan to kick start my community project which is more CSR focused. A way of supporting an abandoned arm of society. The possibilities in the New Year are endless. I cannot put a cap on it. Everything I have been doing I will continue to do in more interesting and engaging ways besides taking on new ventures. Word of advice to your fans? Live your life to the fullest of its potential, never limit yourself. Do good even when no one is watching, the universe will reward you. It most likely will be a tougher financial year. Less frivolous spending. Do you and mind your own business. You will tend to live a longer less drama-filled life. Drink lots of water every day, brush twice daily, use body spray, use body lotion, exercise and be happy. Believe and confide in God always. That is the only anchor that can really hold you down. I can go on and on but I guess the page should be full already.